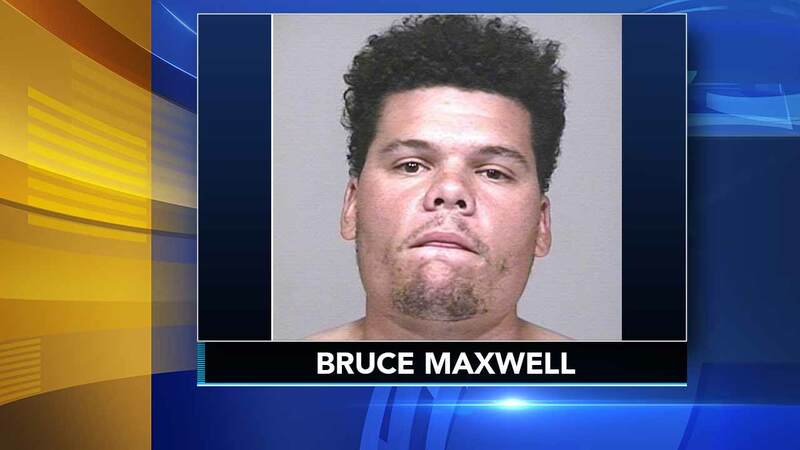 SCOTTSDALE, Ariz. -- Oakland Athletics catcher Bruce Maxwell has been arrested after a female food delivery person alleged he pointed a gun at her. Maxwell was the only player in Major League Baseball this year to take a knee during the national anthem to protest racial injustice. Scottsdale police said officers went to Maxwell's home Saturday night after getting a call about a person with a gun. Maxwell was booked on charges of aggravated assault with a deadly weapon and disorderly conduct. Police said Maxwell was held in custody pending an initial appearance. TMZ Sports first reported the arrest. The 26-year-old Maxwell hit .237 with three home runs and 22 RBIs in 76 games this season. He was projected to be Oakland's starting catcher next year.